Brilliant Young People - Brilliant Minds! Teen Yoga in Hitchin Hertfordshire is exclusively for people aged between 16 and 19 years of age. It is currently being offered to students attending local schools in the Hitchin and Letchworth area. All Teen Yoga classes are run in conjunction with key school personnel and some are run by the schools themselves. Teaching is provided by a certified and qualified yoga teacher appropriate to gender. The classes aim to teach life management skills to those who are about to sit exams or who are in the middle of revision. Specifically it aims to teach how to cope with stress, how to remain calm under pressure and how to calm the mind to get the best from it as often as needed. Run by local Yoga Elder Sarah O'Connor, her teaching style is a sequence of flowing postures linked with the breath to develop strength of body and mind. Sarah is a British Wheel Qualified Yoga teacher with 18 years teaching experience. Why Teen Yoga? Why Yoga for Teeneagers?? Adolescence is a vital time for the development of physical and mental health, especially a healthy attitude to coping with stress during revision and examination time. Several types of school-based stress management, wellness and fitness courses have been developed with the goal of encouraging resilience, healthy coping strategies and decision making for teens. One of the rising approaches is Yoga, which using a combination of strength and flexibility, exercise with relaxation, and meditation/mindfulness techniques, is having a huge impact around the western world. Studies have shown benefits of yoga positively impacting a wide range of mental and physical health problems, including and most especially relevant is a growing body of evidence showing positive effects in teens. There have been numerous scientific studies with Yoga and students of all ages, lifestyles, genders! and of course physical and mental stages. One of the more profound studies conducted by Brigham and Women's Hospital and Harvard Medical School, was a study on the impact of Yoga on junior and senior high school students. Half of the students attended a non intensive 10 week Yoga course while the second half attended standard exercise classes. The Yoga classes included physical yoga postures, breathing and relaxation exercises. At the start of the course the students took a series of psychological tests which included analysis of anger, expression, anxiety, resilience, mindfulness and mood. The researchers repeated the psych tests at the conclusion of the course and found that the teens who attended the Yoga course had an improved scoring on most areas and reported much fewer negative thoughts or emotions and an improved ability to cope with stress. This contrasted with the control group who showed no improvement or a slight negative scoring. A further study published in the Journal of Behavioral Health Services and Research, showed when investigators examined the benefits of a Yoga program on adolescent mental health and performance, that the intervention significantly improved resilience, fatigue/inertia, anger control and positively impacted scoring. Teenagers are coming to the end of a cycle of growth in which every single day they are physically and mentally different. They experience new things almost hourly, and its no surprise that adults don't understand the late teenager. The person that left in the morning isn't the same one that returned! Teenagers are working out who they are, they're working out where they fit in the world, they are trying to become people in their own bodies and minds. They kick against the established norms simply because they're testing the strength of those norms. Teens are also placed under some quite extreme pressure to perform, recite information, and evaluate problems under exam conditions. They know [really - no matter how much they try to disprove this] that these exams will influence everything they do from this time onward. Schools teach information. Many are not yet at the stage of teaching examination techniques and very few teach pressure, anxiety and stress management techniques alongside physical management. • Teen Yoga will improve flexibility. • It will increase strength. • Improves and positively impacts a students ability to relax. • Students report improved stability, balance. • The benefit for everybody - Mood Levelling. Teen Yoga has a huge and well documented effect on young people. With the right tutor Teen Yoga is extremely beneficial; assisting their ability to change the way their body copes with stress simply by understanding the physiological effects of stress. Teen Yoga further provides coping mechanisms to stop anxiety and panic setting in, can level their moods and provide a realistic and positive approach to living with themselves and others. Using a combination of physical exercises in which precision and self understanding are paramount, and breath control, the students grow in physical and mental awareness. The specific combination empowers the young people to understand themselves and to be able to place themselves within the context of their own personal development. Teen Yoga increases the focus. This is achieved physically through finishing or completing what appears to be a simple stretch or pose for a specific period of time. This causes the students mind to focus intently in a way that many have never done before. When followed properly this encourages a superb presence of mind advocated by top athletes and perfmormers. 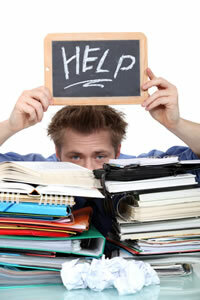 The course teaches students to understand their worries and concerns and how to manage feeling overwhelmed. During the course of the classes the students will be taught how to prioritise and make decisions based on the best course of action. Young people don't always have the best decision making skills, the course offers them the chance to start to think in a different way from this point forward. The nature of the physical postures when combined with breathing techniques empowers the students mind and concentration - teaching how to focus on the job in hand! Improves the student's sense of well being. The classes show empowers the students not to be dragged down or held back by others perceptions of what or who they should be, allowing them to express themselves in a courteous and confident manner. This gives them the best basis to cope with the coming of adulthood and all its pressures - no matter what their exam results may be. • Teen Yoga helps practitioners become 'Inspired'! One result of all this is often an inspired and happy curiosity and love of life! Teen Yoga is a great way to release stress, anxiety and to have fun! Teen Yoga classes are well structured, disciplined and inclusive. They emphasise personal responsibility without getting 'heavy' or too intense. The majority of students laugh in each class. Almost without exception every student leaves witn a smile of their face. After a period [slightly different for each individual] eyes start to look bright, skin becomes clear, happiness in movement and thought are the norm rather than the exception. Many students start to feel they can become the people they want to be. Without exception students report an increase in wellbeing, an improved attitude toward themselves and their work. 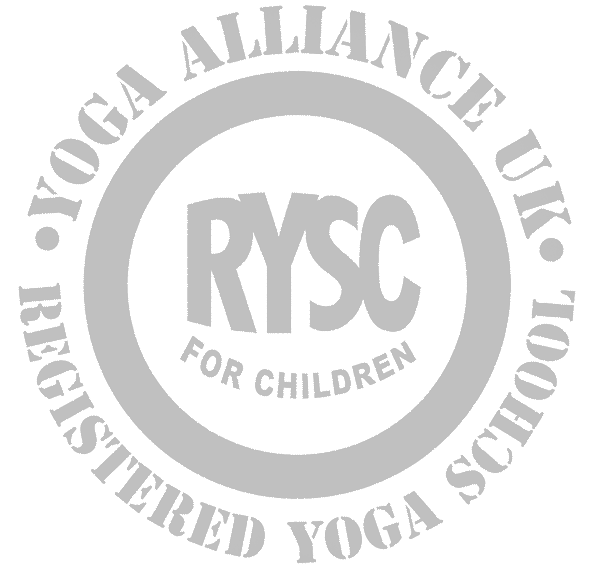 Teen Club Yoga in Hitchin is now run through the Local School network. Class availability is run exclusively through your school. It is currently held as a Tuesday and Weds after school club with qualified professional Yoga teachers. Contact us below and we will be happy to provide further details. All consent forms MUST be completed and returned before a place can be allocated. This is important. We may accept late comers but only by prior arrangement. This is a legal requirement for us to teach the young adults course. No need to bring your paperwork - we should already have it. If you are diabetic - bring the things you need!. Make sure you know where to park and how to get here. Bring a bottle of water to drink and wear lose comfortable clothing - layers are great. A yoga mat or a large towel. Join the TeenClubYoga tweets for updates and information. Do not eat for 2 hours beforehand. Do not come without showering that day - please! A good all round workout. A chance to feel relaxed and energised. A fun and friendly environment. 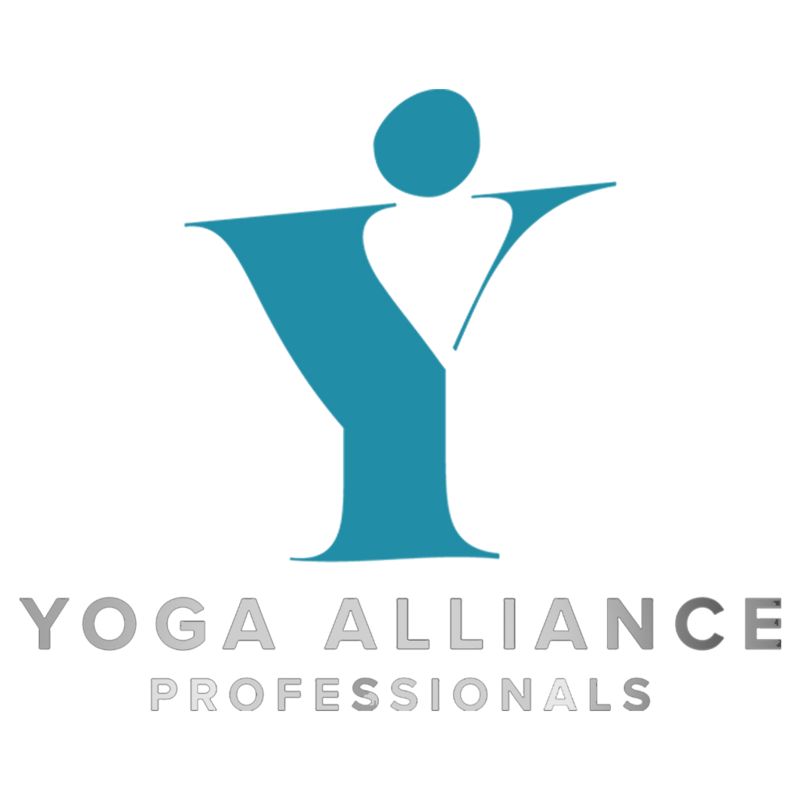 A wide variety of Yoga students, with a wide variety of experiences.